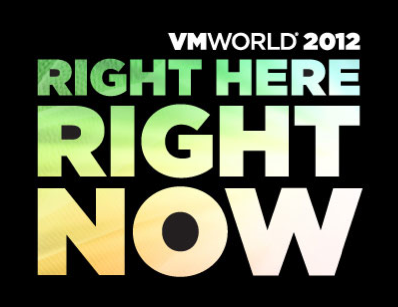 VMworld starts next week and up to 22,000 people are descending on San Francisco. VMware as expected has a massive schedule of talks, discussion groups and labs for you to attend all carefully orchestrated to ensure VMware and their partners get their message out. But VMware does have a wild side that isn’t just the parties. 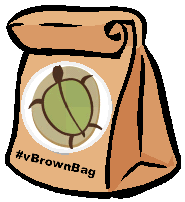 The fabulous #vBrownbag crew have put together a schedule of lightning 10 minute talks which are not part of the official program. This means VMware or even the #vBrownbag crew don’t get to decide what is said, the only rule is there isn’t any blatant company marketing. So, you can get independent community content from your peers who feel they have something to contribute to VMworld that could be unsupported, unconventional, uncensored and unbelievable! There are some serious industry titans presenting so make time in your official schedule to see them. The list of talks is in this post which is being refreshed as presenters confirm their times. A few generous sponsors are contributing to make this possible so have a look at their products which help to keep independent community content alive. BTW the reference to the fringe is from the city of Edinburgh which hosts is a huge official Edinburgh International Festival in August. The Edinburgh Fringe Festival is not part of the official program and is now the largest arts festival in the world. The Society that runs the fringe festival is not allowed to vet the festival’s program so anyone with a story to tell and a venue willing to host them can take part resulting in the weird and the wonderful having their say. 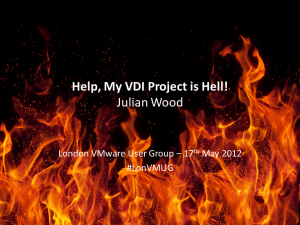 I’m talking VDI at the London VMware User Group, 17 May 2012 – register now! 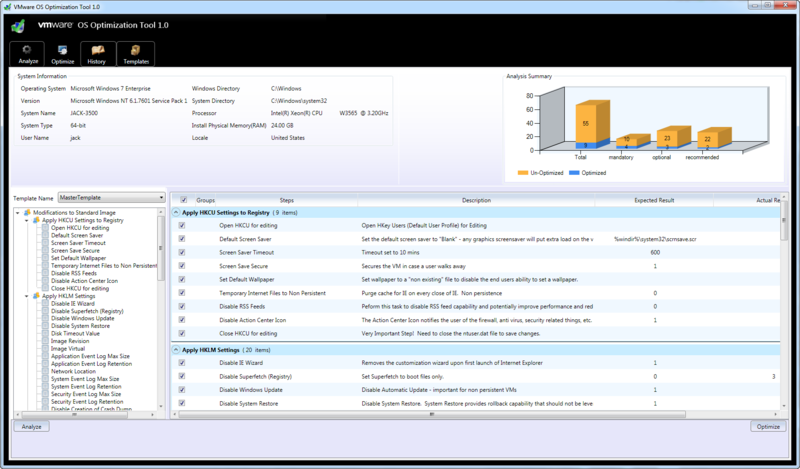 Check your diaries, the next London VMware User Group will be on the 17th May 2012 at the. I have the lucky task of presenting again at one of the sessions. I’m going to be talking VDI with a presentation I’ve called for fun “Help, My VDI Project is Hell!” I’ve found many VDI projects fall apart at some stage so I’m going to be dolling out some of my strategic musings on tackling the VDI minefield and then hopefully offer some practical & useful tips to help you make your project a success if you decide VDI is for you. Even if you don’t want to hear me drone on again and VDI isn’t something you are interested in, there’s plenty more to find out during the day with presentations from 6 community members! 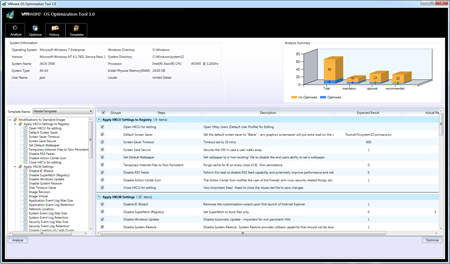 I think this may be a London VMUG record which I’m very proud to be part of. I’m very keen on ensuring there’s plenty of U being put into VMUGs along with all the other presentations from VMware and other vendors.